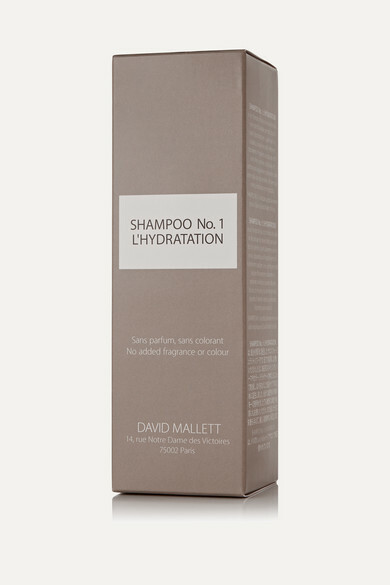 Celebrity stylist David Mallett developed his hair care line with the motto, "only add what's really necessary" - leaving out fragrances and aggressive chemicals so each product is as effective as possible. This shampoo contains pure low-lather foaming agents that won't irritate sensitive skin and is infused with active ingredient Macadamia Nut Oil to ensure your tresses look and feel regenerated, restored and revitalized. Finish with the Conditioner No.1 L'Hydration to achieve salon-worthy results.